Get competitive quotes on outdoor advertising in Lake Charles! 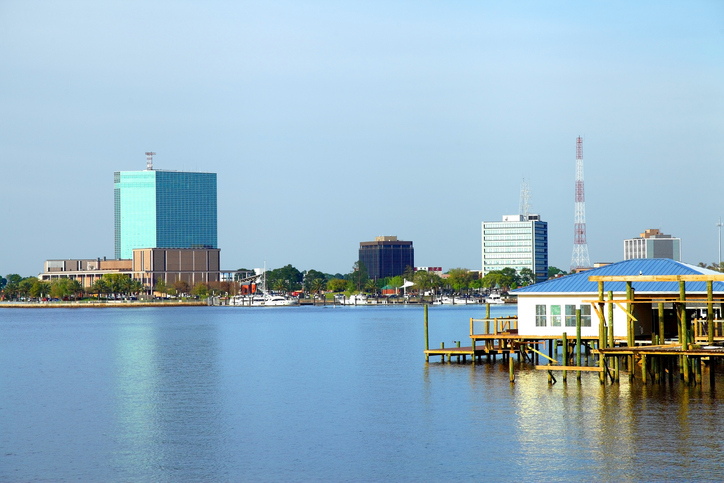 Lake Charles, known for its Creole and Cajun culture, is the perfect spot for outdoor advertising. The home to McNeese State University offers great opportunities for billboards along I-10, in addition to I-210 near the L’Auberge Du Lac Resort. Take advantage of the city’s excellent shopping selection with a billboard near Prien Lake Mall or Southgate Shopping Center. Use transit and bus advertising with Lake Charles Transit to carry your campaign across the city and maximize campaign impact. Whether you are looking to increase business or spread awareness, BillboardsIn will help you find the perfect assets to compliment your campaign. Select an ad type below to learn more. Or, begin by browsing BillboardsIn’s massive database of OOH advertising options to get started on your campaign in Lake Charles.